A work mate suggested that I get a cheap one of Ali express to see if I like it and if I end up losing it before I get a proper one. i have a genuine one, its been used allot and has pulled me out of a few scrapes. i wouldnt bother with cheap rubbish as they will fail on you in times of need. 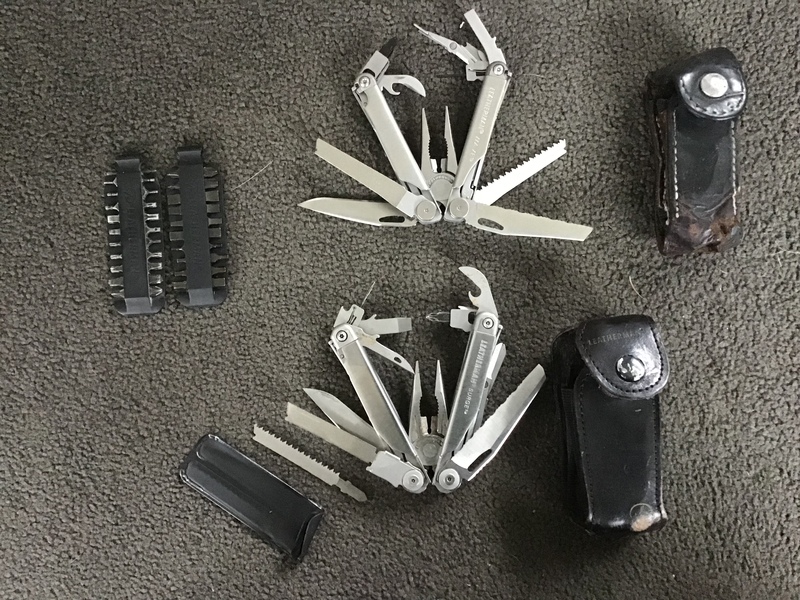 I've had an original Leatherman that does light duty stuff all the time for nearly 30 years now. Still going strong. I became quite adept at rebuilding my Land Rover fuel pump with it... I have also used some budget knockoffs... supercrap auto, among others... None of them last or work as they should. I also got a Wingman "free" through Fly buys. It's been great. I have just upgraded to a Surge from a wave. Blades fold out without opening the whole knife and the blade is on the outside. Cheap just doesn’t it it for me. Danny, Bol Tackshin and Max Headroom like this. 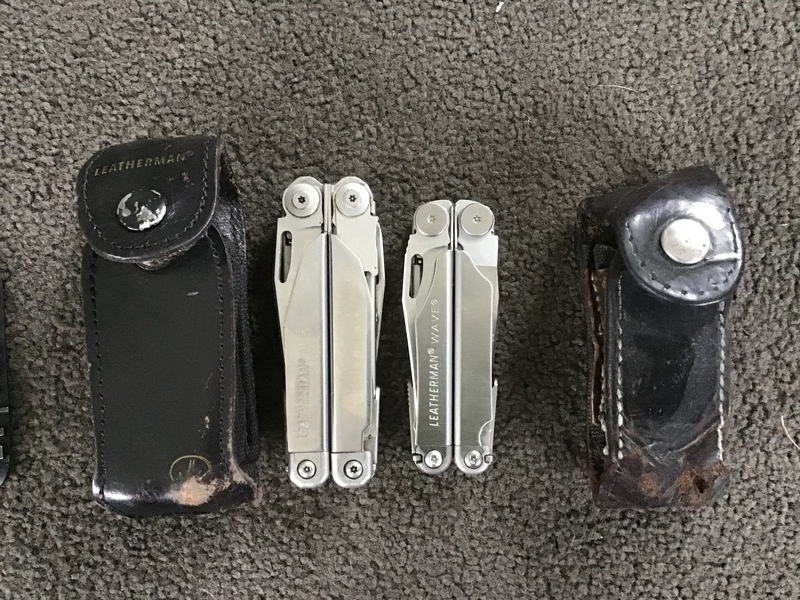 i had a cheapo knockoff for a few years, it was ok, just to see if i liked the idea of having one, its now in my partners car . . the Leatherman i now have is a big step up in quality and price. At the price you can't complain aye. Of the genuine leather man's. Which one is recommended? I need it more for trade work as a go to before I muck around with tool bags. My work mate recommends the surge I think. The wave is bigger. The surge is a bigger version of the wave with an interchangeable file/wood saw. Getting a cheap one first is a good idea, I bought a cheap second hand Swiss knife in 1984, not long later I bought a genuine one. The Surge is now number 5. Ah so I have it the wrong way round. Work out what tools you need and buy the one that has those, I have a couple of genuine models, my wave is the best part of 25 years old and gets used every day at work, still going strong, seen the cheap ones, wouldn’t last a week of use in my opinion. Buy the real deal, they are legit. I've got 1 in s30v and it has been an absolute beast of a knife. I hacked a 1m dia ball of old fishing net off an anchor with that little blade and it didn't miss a beat. Goes everywhere I do.